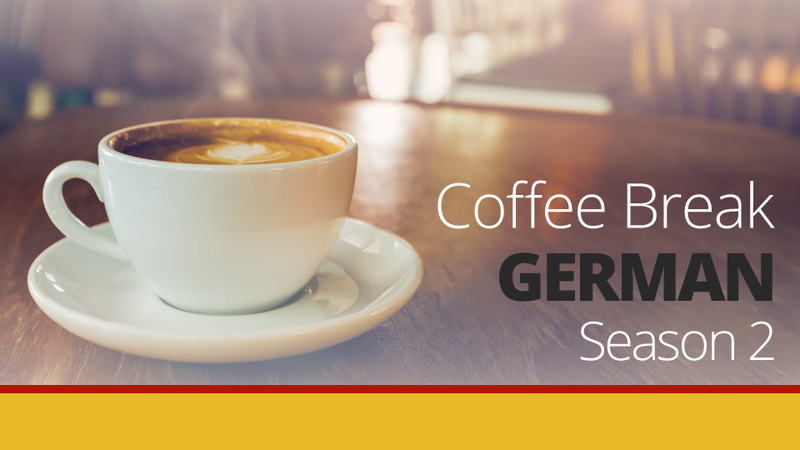 Coffee Break German is the course which teaches you German. Andrea is the teacher who helps Mark learn. 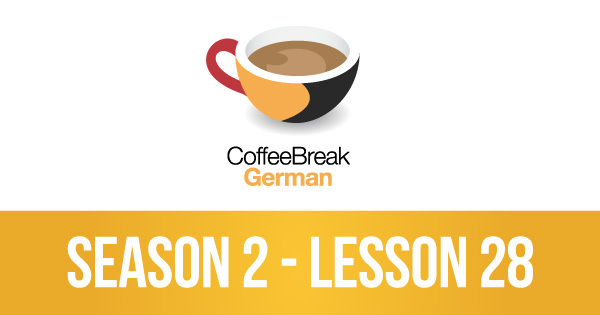 You are the student who is learning along with Mark, and this is the lesson in which you’ll learn all about relative pronouns in German! We’ll learn how to use relative pronouns to combine two clauses together and how relative pronouns work with different genders and cases. All will become clear! this is just to tell you that your podcast is great and it has been helping me a lot. There is no comparison between reading materials and actually listening to MARK and THOMAS! Thank you a lot!